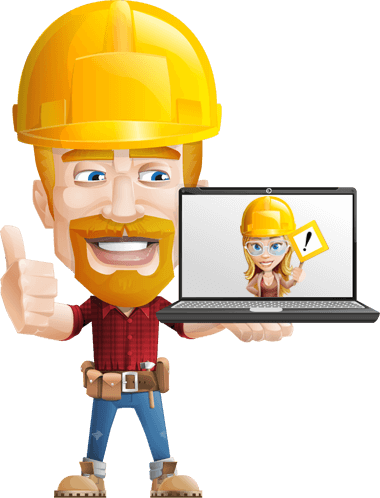 Training your contractors, staff and visitors through online induction is the best place to ensure they understand important policies, procedures and safety awareness. Working with you, we can convert your content into high impact, effective and branded online inductions. Got a question or a suggestion? We’d love to hear from you. Send us a message and we’ll respond as soon as possible.